VISIONEFX, a Web design company based in Virginia Beach, VA. Our company provides extraordinary web design for small and large businesses throughout the United States. 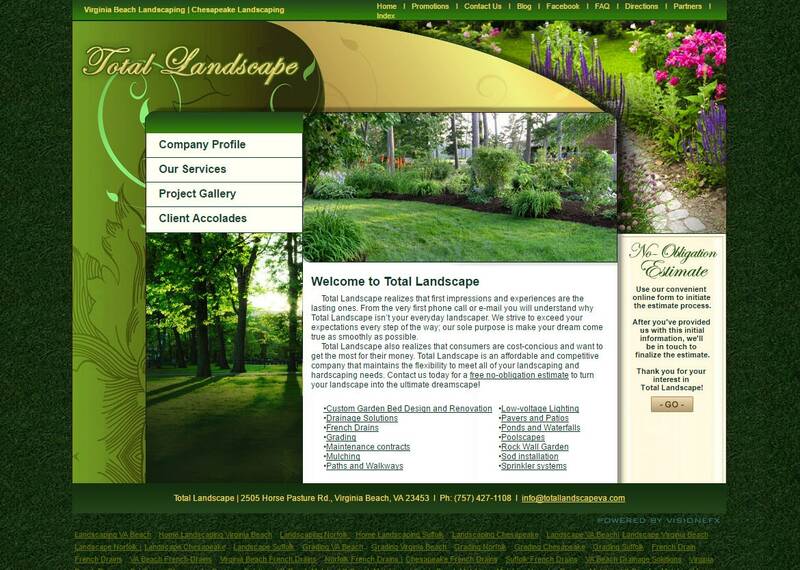 Services include; custom web design, web development, E-commerce web design, Word Press web design. Also included is Word Press plugin customization, Joomla web development, SEO – search engine optimization. VISIONEFX also provides web maintenance services, custom database and programming for custom web applications. Call: (757) 619-6456 or email info@visionefx.net.